In a move that underscores AAL’s long standing presence and commitment to the Canadian market and further boosts its support of a growing project customer-base in the region, the global operator has appointed Marc Schutzbier as Commercial Manager of its Canada operations. Marc is a highly respected shipping professional with over eleven years international and local market experience working for one of the world’s leading project forwarders, Deugro. Marc will be based in AAL’s Calgary office. Felix Schoeller, General Manager with AAL and responsible for the carrier’s Canadian operations for the last four years commented, ‘Marc has a great deal of commercial expertise and a deep understanding of the Canadian and wider North American heavy-lift project markets and what it takes to meet the needs of our local customers. He brings with him great passion and will help to drive forward our ambitious business development strategy for the region. 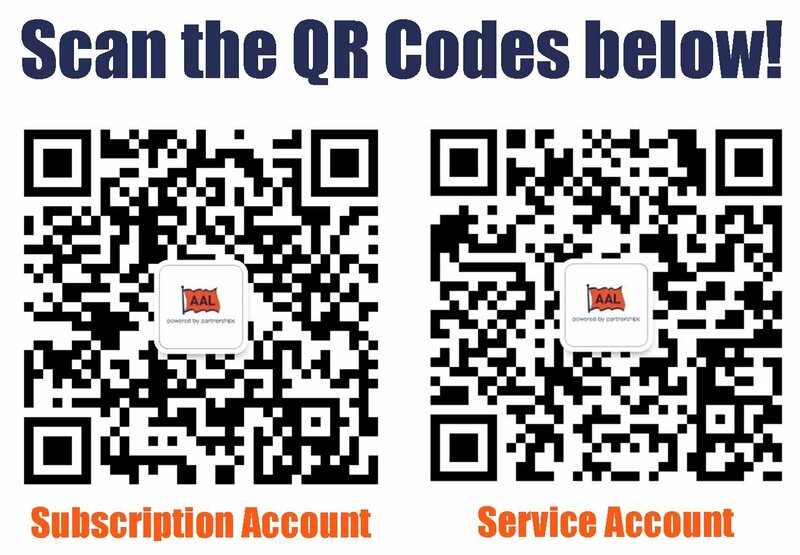 Marc himself concluded, ‘AAL has impressive and well-established resources already serving the North American market – a significant fleet of highly flexible MPP vessels, a multiple award-winning operations and commercial team with heavy-lift project credentials second to none. And, most importantly, a proven track record and the respect of the local shipping community, which is not an easy thing to build in such challenging market conditions. ‘As the project market once again develops momentum, we have a highly competitive portfolio of multipurpose and heavy lift services for our customers. This comprises tailor-made chartering solutions and flexible fixed route semi-liner services of regular sailings between Canada and the rest of the Americas, Asia, Europe, Middle East and Africa – a one-stop-shop for not just project shippers, but also those who wish to ship dry bulk, breakbulk and general cargo. LOOKING FOR A CAREER IN SHIPPING? WE’RE HIRING! 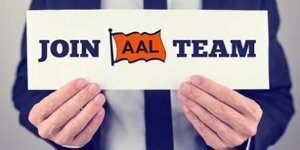 AAL is looking for driven individuals to join our expanding team of shipping professionals around the world, so please send our HR team your current CV and a covering letter. If you’re located in Singapore, please check out these current vacancies and apply accordingly.